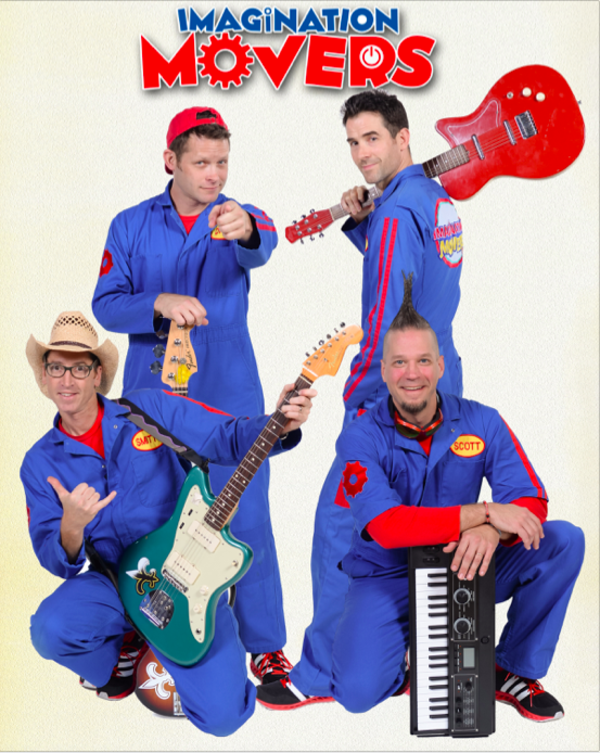 Imagination Movers announce their March 12, 2016 concert in NYC at The Concert Hall @ NY Society For Ethical Culture. Fan Club Members get early access to tickets Dec 2 and 3. Email us if you have not received your special code. 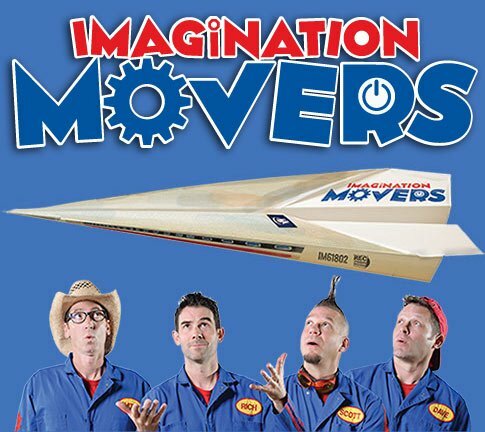 BUY TICKETS on Dec. Friday Dec 4 at 10:00 AM.